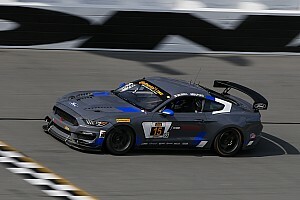 Canadian racer Daniel Morad completed a superb 2016 season of Porsche GT3 Cup Challenge competition by winning the inaugural IMSA North American Cup. The Porsche GT3 Cup Challenge USA by Yokohama season came full circle Friday as Jesse Lazare claimed the Round 16 win at Road Atlanta in the season finale. A new era dawned for Jesse Lazare just 30 minutes after the sun dropped behind the Texas horizon Friday at Circuit of the Americas. 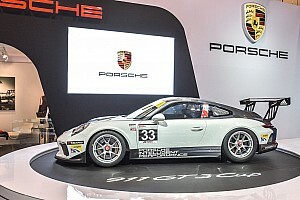 He is a Porsche GT3 Cup Challenge USA by Yokohama champion. Scott Hargrove put disappointment into his rearview mirror Sunday in Toronto. Scott Hargrove added another winning chapter to his intensifying rivalry with fellow Canadian Daniel Morad, driving to victory July 2 in the combined Porsche GT3 Cup Challenge round at Watkins Glen International. 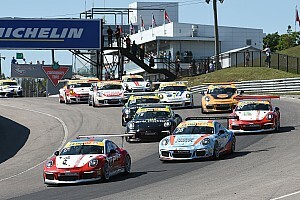 Rookie Zach Robichon showed an uncanny ability of when to show caution and when to stand on the gas pedal, and the end result was his first career Ultra 94 Porsche GT3 Cup Challenge Canada by Yokohama victory Sunday at Canadian Tire Motorsport Park.